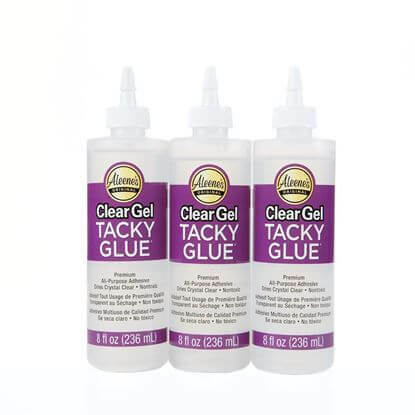 There’s a reason this glue has been around for 50 years! 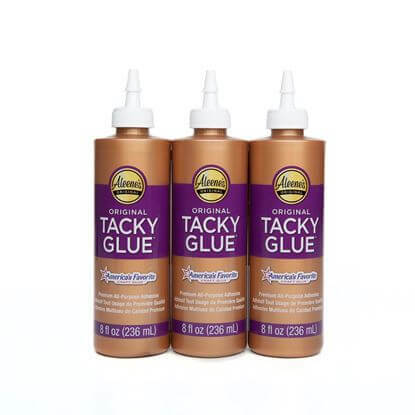 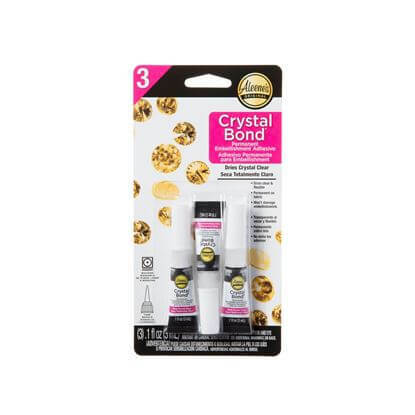 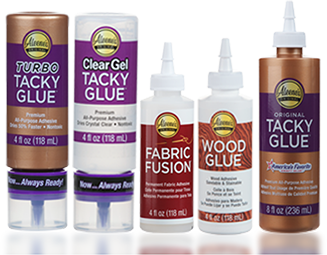 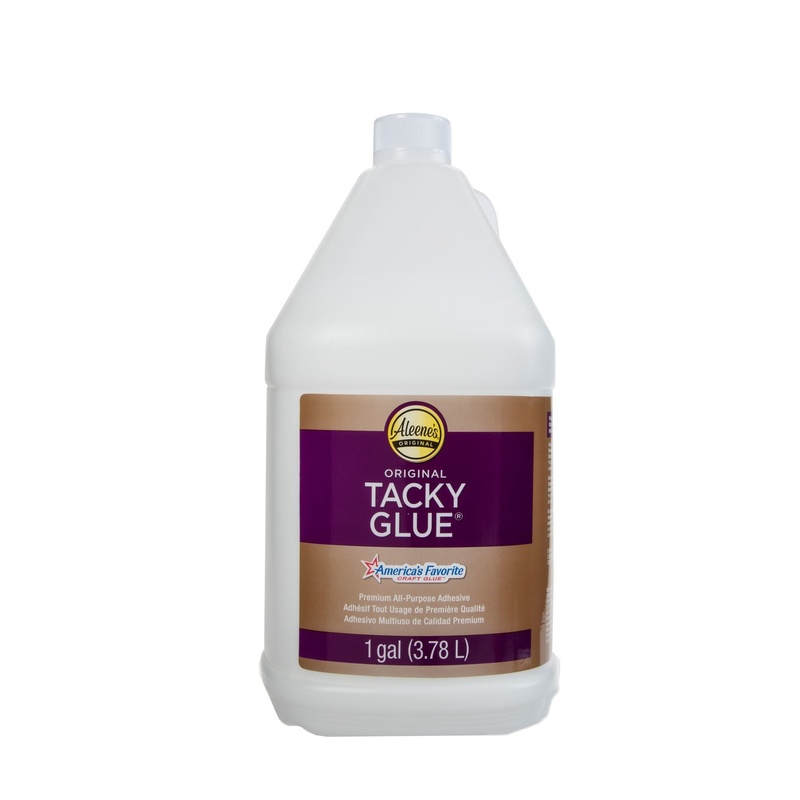 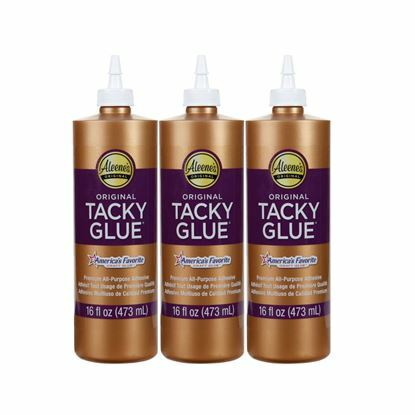 One of the most trusted all-purpose adhesives you can find, Original Tacky Glue works on just about every surface. 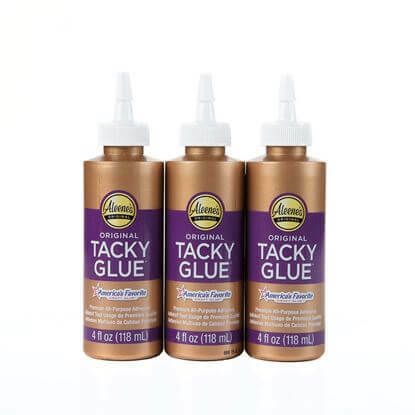 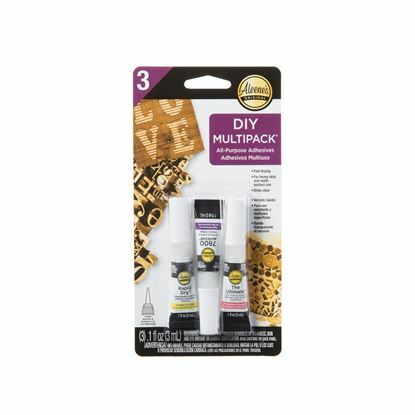 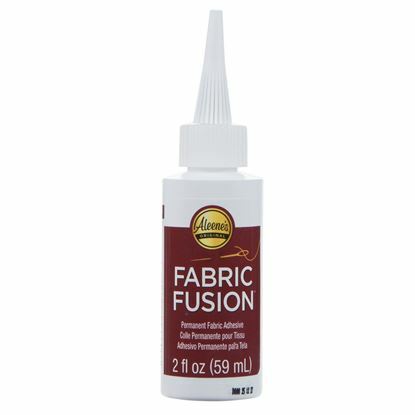 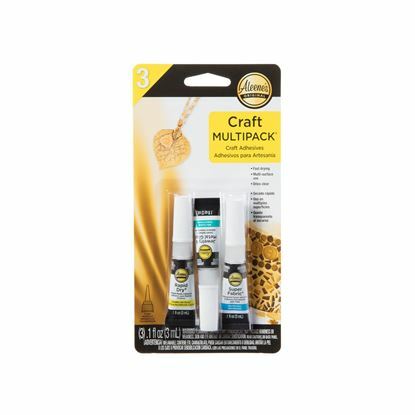 Its thick, tacky formula grabs items on contact and dries super strong and permanent, making it great for crafts, hobbies, DIYs and household repairs. 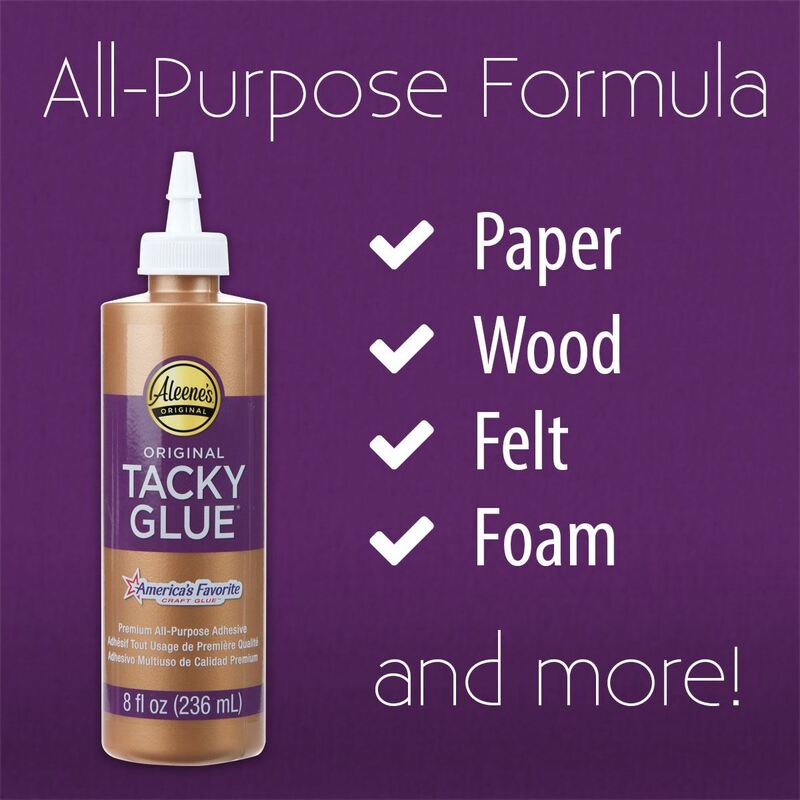 Even better, it’s nontoxic, so kids can use it too!